I need to see the shade sample before making decision. I'm not willing to go through all that but I am very intrigued by the pantone. Nice, spreadsheet's up and my spot is 50/75. Still trying to decide on WKL or HHKB.. If people are really on the fence about whether they want the blue grey I can hold the order submission until I receive the sample or pictures of the sample. It will delay the entire GB, though. I do not want to hold up the gb at all. In for a gray blue one! Also +1 for not waiting. Sign me up, too! Gotta check out that blue gray. My concern is that the Pantone color is the standard for printed stuffs, not metal processing. If you asked a metal factory for a printed color, they can only give you something similar but not exact same. It is a totally different color system than Pantone colors. 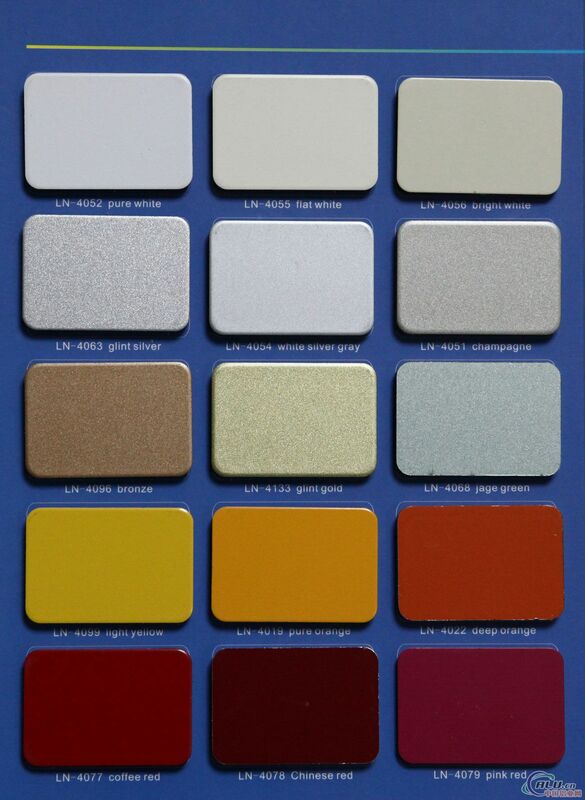 The pantones I select are specifically from the C series that are designated for "Metallics Coated". Please do not spread misinformation in my GB thread. I would say that the colors I choose are pretty accurately represented in the final product. 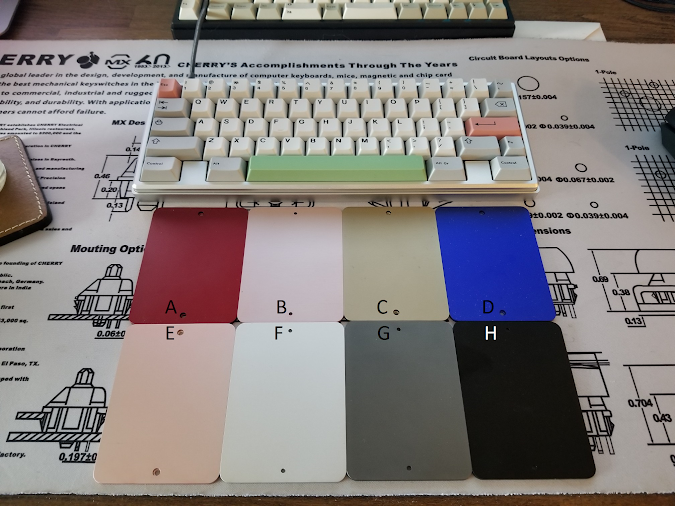 You can see the pantones I have selected vs how the colors came out after the anodizing. If you are still worried about how a color will look please select a color that has a sample. I am confident the colors will look good. 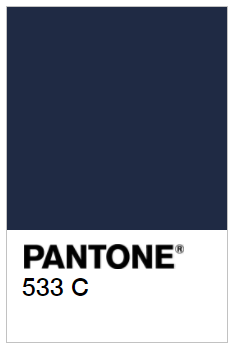 Another option for navy would be this color, but I am afraid that it may anodize too dark and look black. no offensive, just wanna share the knowledge I have and discuss with people for more info. In for that blue gray! Looking forward to my first hhkb. How is the plate mounted? Top? Bottom? I've heard from a few people that there is interest in plates for ALPS. Let me know if you are interested via the following form! I think I'd be comfortable running an ALPS plate if we had at least 10 orders. Just curious, do numbers get pushed up if people don't pay? Anyway, whoever that's #69 please swap with me thanks. Hopefully we can hit 75 orders this weekend and invoices can start going out . I want to join, but only if I get number 3, can you change this please! The numbers are just the numbers in the sheet -1. So all numbers up to 69 are taken. Pretty sure he is joking, so was I.
I’m in guys, home stretch! Never paid an invoice this fast. Paid! My first custom ever! Glad I had money for it!